Incredibly refined and quiet on the move. High quality cabin with room for seven. Well equipped as standard. D5 is smooth yet punchy with good economy. T8 has tax advantages. Gargantuan size can make parking a challenge. Petrol engine is pricier than the diesel. T8 hybrid only does 35-40mpg in normal driving. Complaints of recurrent software glitches. 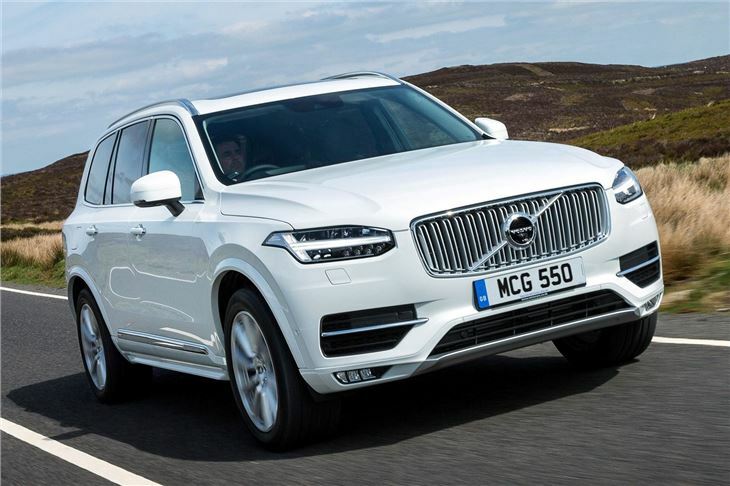 The second generation Volvo XC90 has a very hard act to follow. The original car went on sale in 2002 and yet, despite its age, remained popular right up until its replacement arrived. 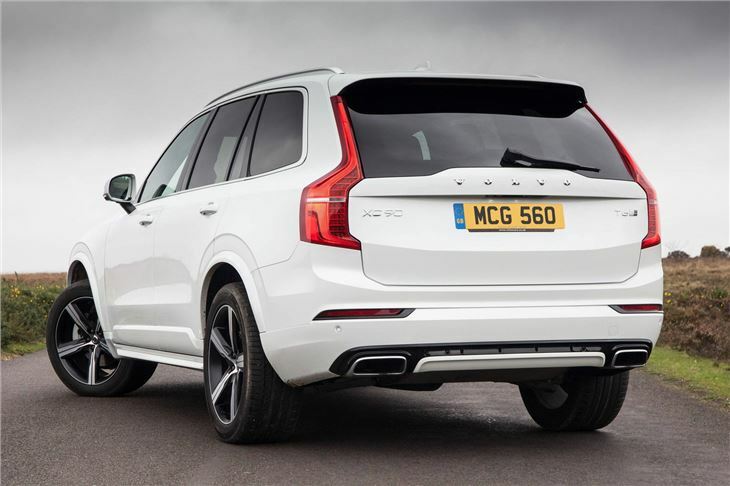 Gladly the 2015 XC90 is everything the demanding SUV driver could wish for, with impeccable refinement, the latest technology and a drive that perfectly suits the worst roads Britain has to offer. The range isn’t particularly broad, with just three trim levels – but even the entry-level, diesel-powered Momentum is capable and luxurious. The cabin is vast and opulently appointed, with wonderful materials and impeccable attention to detail, while the drive and ride quality are excellent. There are three engine options – a 225PS D5 diesel, a 320PS T6 petrol and a ‘Twin-Engine’ T8 plug-in hybrid. The diesel is all most buyers will need though – it’s quiet, powerful and reasonably efficient with official fuel economy of 47.3mpg. All cars have all-wheel drive and an automatic transmission as standard. 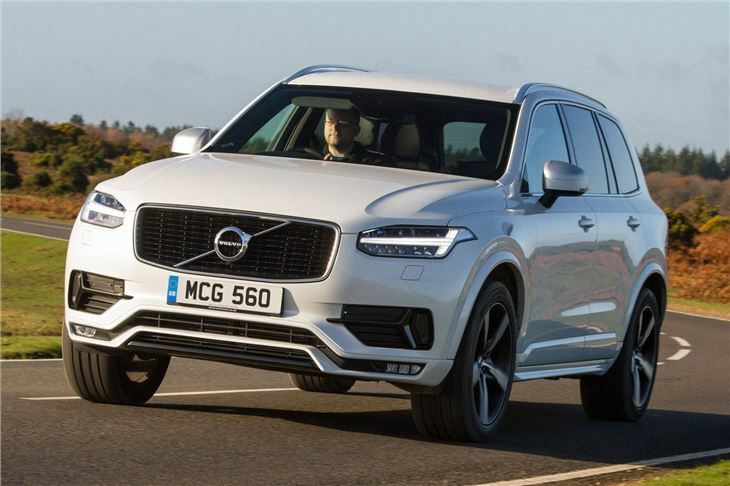 Moving up to a higher trim level and ticking options boxes can seriously ramp up the price, but the quality of the XC90 really shines through. On a rough road the near-silent cabin and phenomenal ride quality make the expense seem worth it. 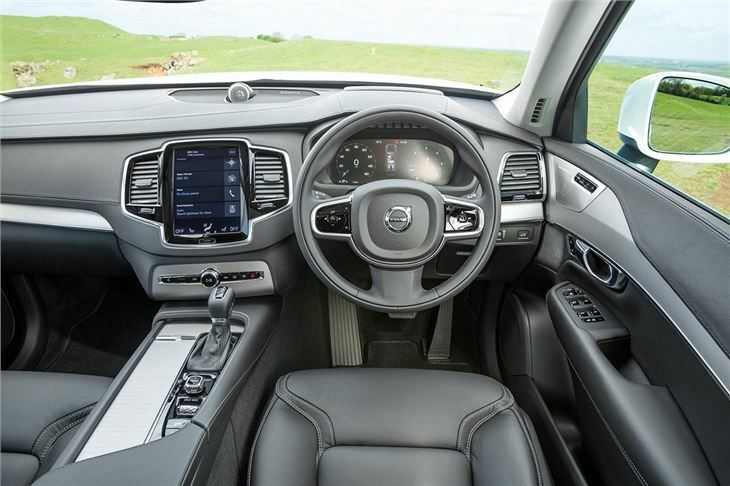 Almost regardless of the surface, the XC90’s cabin stays serene and the handling remains tight and precise. This is improved even further by the optional but pricey air suspension, which can be raised and lowered for easier boot loading or better ground clearance. Other options include an iPad-style touchscreen system that is beautifully clear and simple to use. All models come with seven seats. 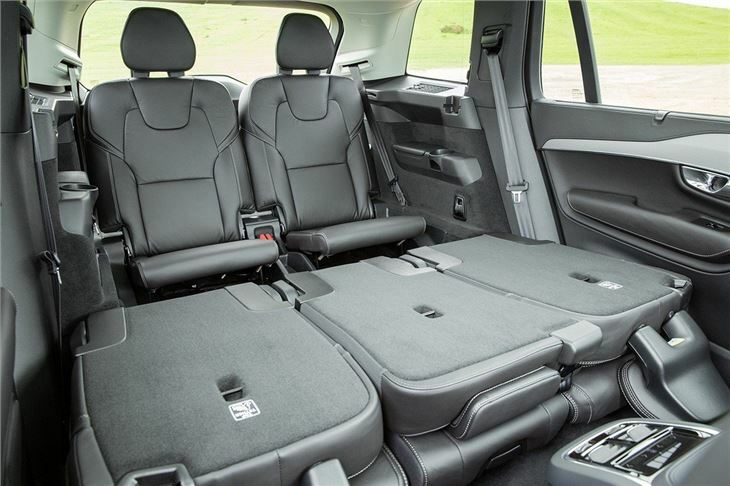 Unfolding the rearmost pair of seats is simple and they offer plenty of space for children, while the middle row is more than capable of carrying adults. The boot is a good size too and has a flat load deck. 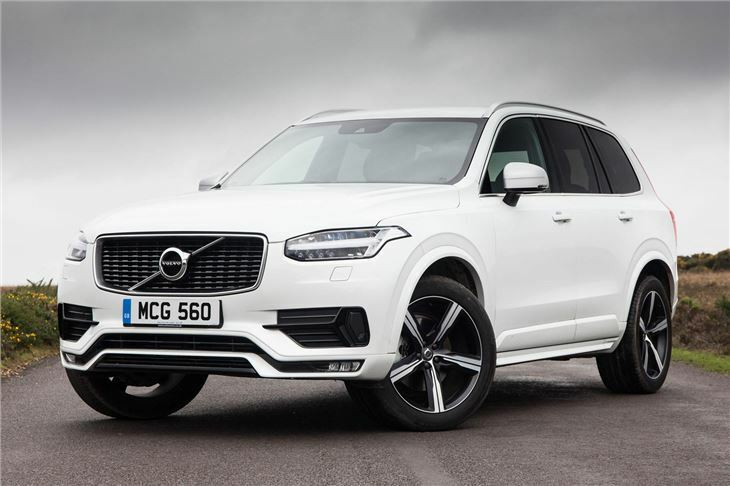 The new Volvo XC90 takes all the family-friendliness of its predecessor and adds in a good dose of modern luxury, plus it is tremendously refined and excellent on the road. It isn't cheap, but the impressive quality means it doesn't feel overpriced. 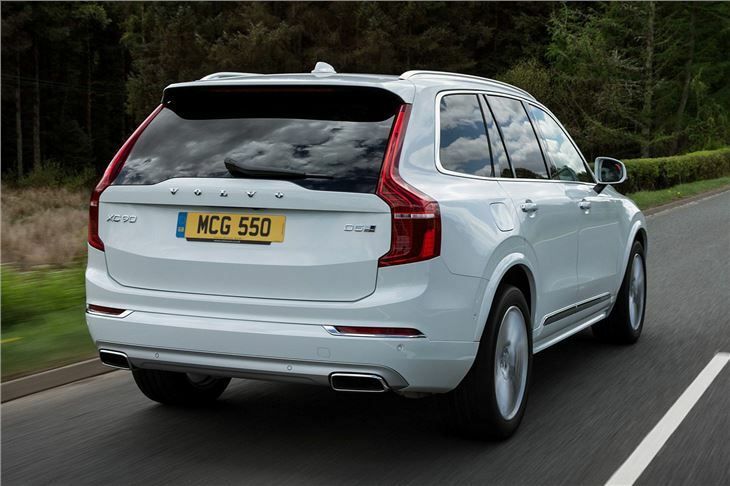 For a family buyer who prioritises safety, comfort and luxury there is probably no better SUV on the market.